Dr Angle, closing out windows that have a deep windowsills. 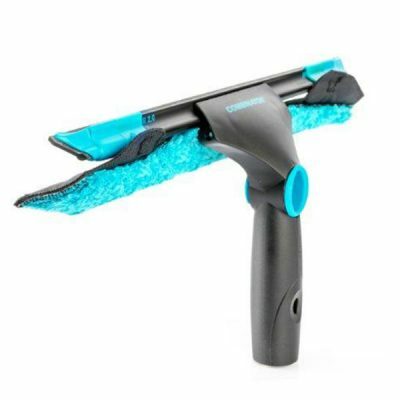 Moerman making cleaning easier. Excelerator2.0 It is engineered to be easy to use, stable and sculpted to fit comfortably in your hand. Ergonomically designed Squeegee Handle for comfortable, all-day use. Adjustable in every way. 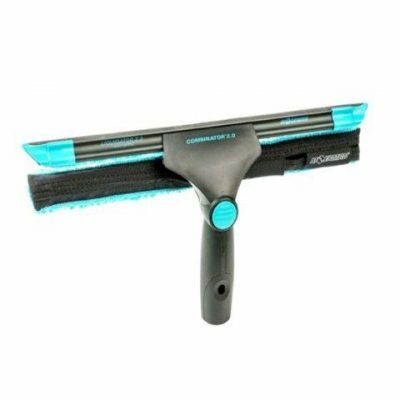 Ergonomically designed Excelerator Squeegee for comfortable, all-day use. One Flick between Mop and Squeegee. 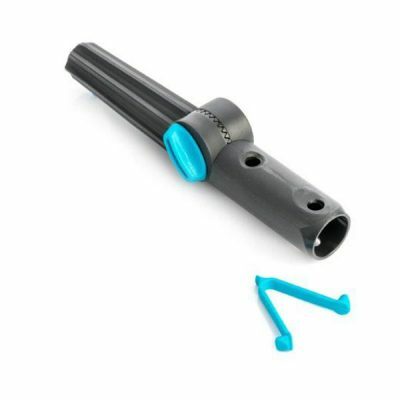 Vertigo Water Fed Pole to Moerman Hand Tool Squeegee Adapter. The Experience Tool Box from Moerman. The new Snapper Handle. 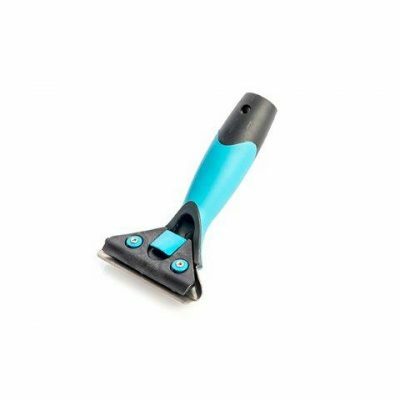 Moerman Combinator – Mop and squeegee with one swipe. 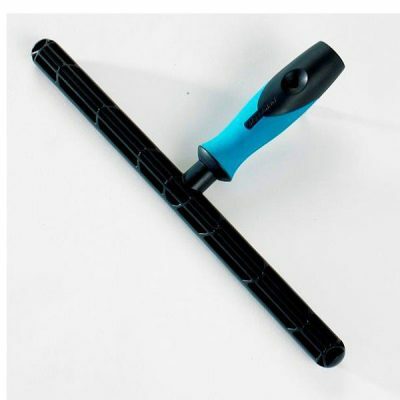 Ergonomically designed Squeegee Handle for comfortable, all-day use. 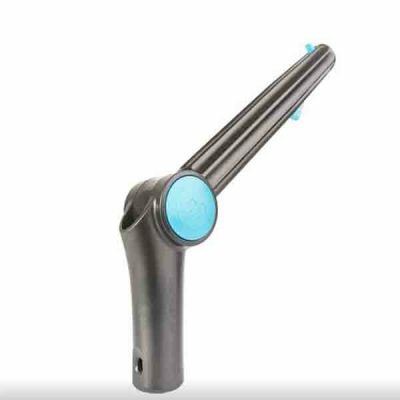 Moerman Premium Handle with soft grip for all day use, release spring for quick change for rubber replacement and Brushed Stainless Steel for rust resistance. Ergonomically designed Squeegee for comfortable, all-day use. 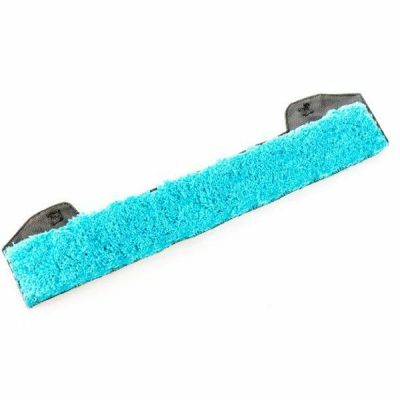 One Flick between Mop and Squeegee. 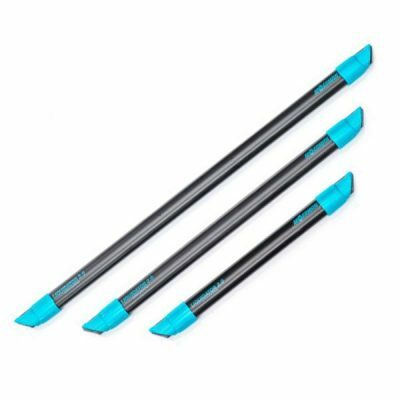 The LIQUIDATOR 2.0, specially designed end tips that support the Dura-Flex® rubber blades all the way to the outer edges of the rubber blade. 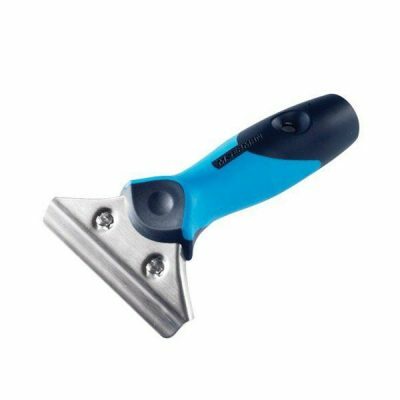 Ergonomically designed Squeegee for comfortable, all-day use, making the FLIQ a versatile and adaptable hand tool. Ergonomically designed Squeegee for comfortable, all-day use. 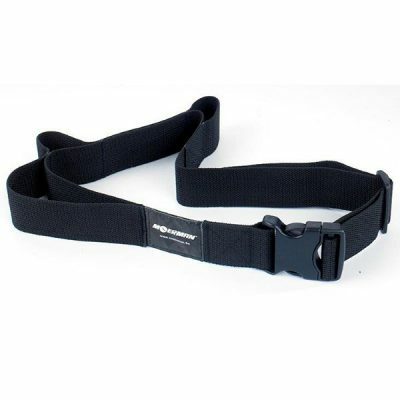 Moerman Belt for use in conjunction with the Tool Holder for ease of use at your side. Price excludes tool holder. Moerman design of locking parts for a better grip.Tip which fits easily to click all window cleaning tools. Acme thread for paint rollers and acme threads. Add more accessories to this pole. 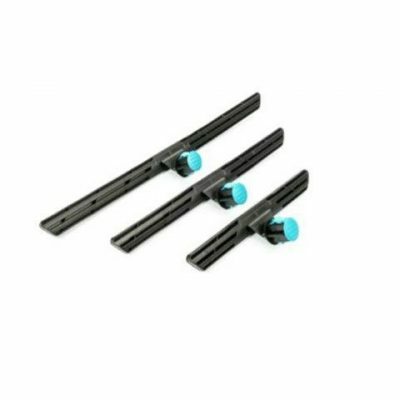 Moerman Holder for 2 squeegees and 1 washer. Will accepts all brands up to 45cm/18″. 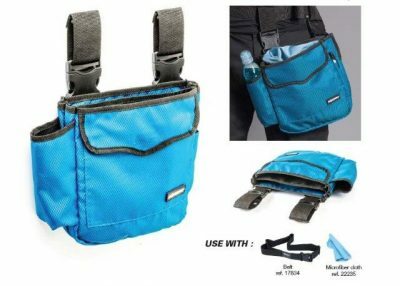 Very Durable, Impact-resistant and Left/right handed. Belt not included. Moerman Universal Angle Adaptor for Extension Poles,lightweight,swivels and locks into position to be used with the Moerman Hand Tools. The Moerman range has evolved rapidly over the last 18 months. 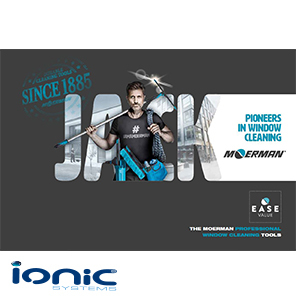 The company, Europe based was founded in 1885 taking pride in the development of internal window cleaning systems and squeegees. 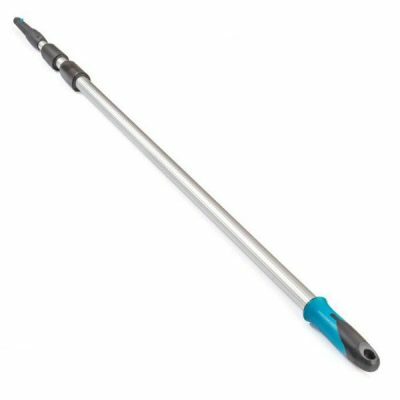 The development of the Moerman Window Squeegee has raised the goal posts and put the emphasis back on the term “Time Is Money”. 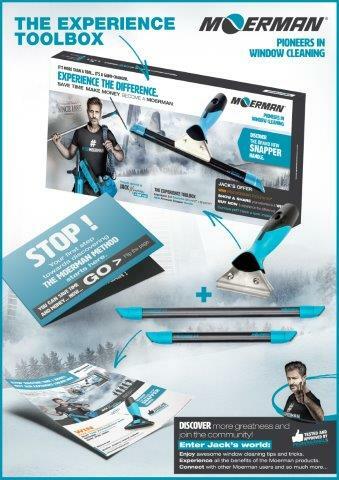 With Moerman’s development of their new tool range including, The F*LIQ, COMBINATOR and EXCELERATOR they became market leaders in window cleaning squeegee design. The FLIQ is a revolutionary tool that couples to the sleek Liquidator Channel. 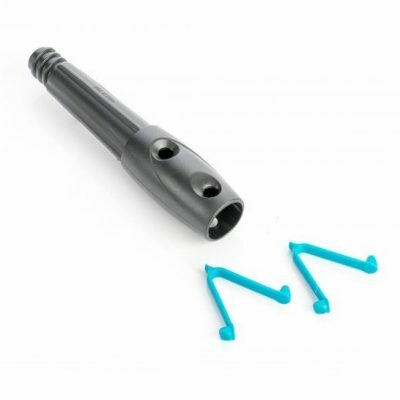 The FLIQ pads can be fixed to allow movement over the top of the channel or underneath. The F*LIQ is just one flick between wash and drying the glass, all with one tool. The combinator is two tools in one. Assemble the combinator to use as a traditional Squeegee and Backflip all in one. 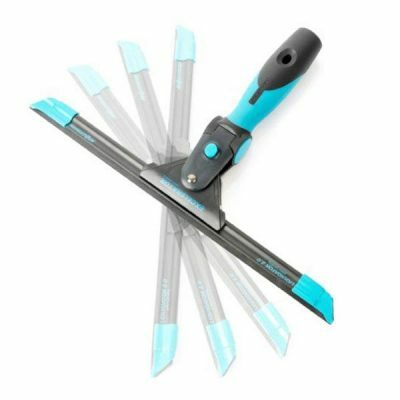 OR rotate the T Bar and it becomes the awesome tool that washes and dries in just one stroke. The Excellerator along with the Liquidator Channel, make the ultimate traditional squeegee, just taken to the next level. The Excelerator has variable adjustment in angular displacement of the handle setting, giving the user the best ergonomic approach. 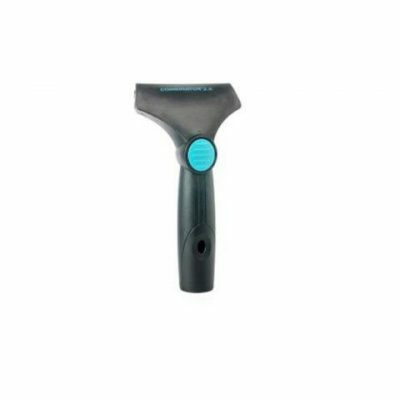 One click of a button and you convert the Excelerator handle into a swivel squeegee. The Liquidator Channel accompanies tools like the Excelerator, FLIQ and Combinator. 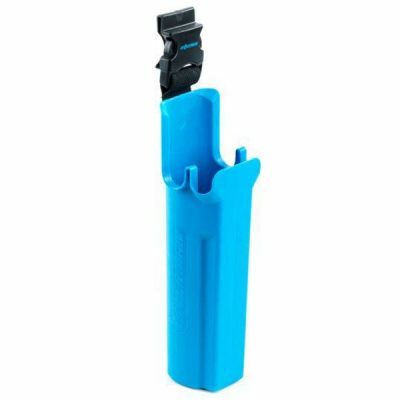 Sleek in design, it allow quick change rubber action and eliminates and reduces the need of detailed works in collecting and wiping of water on close outs around frames. With any high rise building, safe and efficient cleaning is a must. 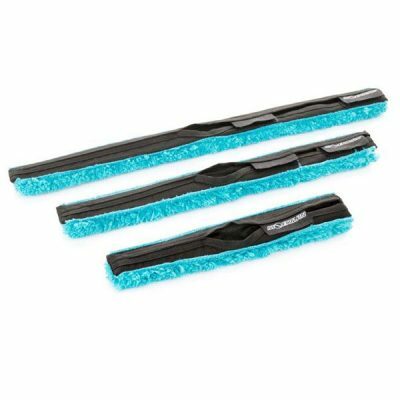 Whether you are the manager of an apartment block, or your offices are in a city high rise, you’ll want a simple way to keep your windows and façade clean, while keeping all the tenants or customers satisfied at the same time. Ionic Systems cater to home owners, commercial properties and facility management corporations. Window cleaning companies throughout Australia, including abseiling and rope access personal use window cleaning tools and equipment for high windows, both from the ground and while on ropes. We are ensuring all our vehicle-mounted systems are fully crash-tested for your complete safety. The addition of commercial window cleaning equipment give you an added advantage. The quality and guarantee on each product we sell, we give you complete peace of mind that you are investing in top quality equipment that will stand the test of time. We are committed to the environment, foreseeing a better, cleaner future for all. Our systems do not need to use harsh chemicals – rather they run off pure water, which provides you an eco-friendly solution and supply your full range of Ionic Systems water fed kits. It’s all part of our global promise to deliver sustainable, industry-leading solutions to all. Our staff are available to provide you with assistance when you need help choosing the right window cleaning equipment for jobs inside and out. Should you require any help or further information – including our recommendations, specifications and our manufacturing process – please don’t hesitate to ask. I had the pleasure of catching up with Gordon from Ionic Systems on his recent trip to Brisbane. The quality of the ionic gear is amazing and Gordon's product and industry knowledge was exceptional. 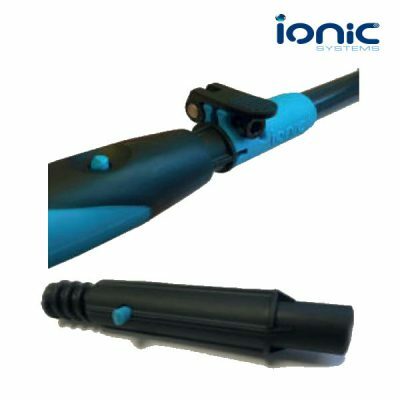 Gordon and Ionic had quality solutions for every cleaning application, amazing. Highly recommended. Gordon was very helpful in setting up an Ionic system for my truck rental business. The system maintains the immaculate appearance of our fleet in minimal time and effort without the use if harmful detergents. Can highly recommend this quality product.